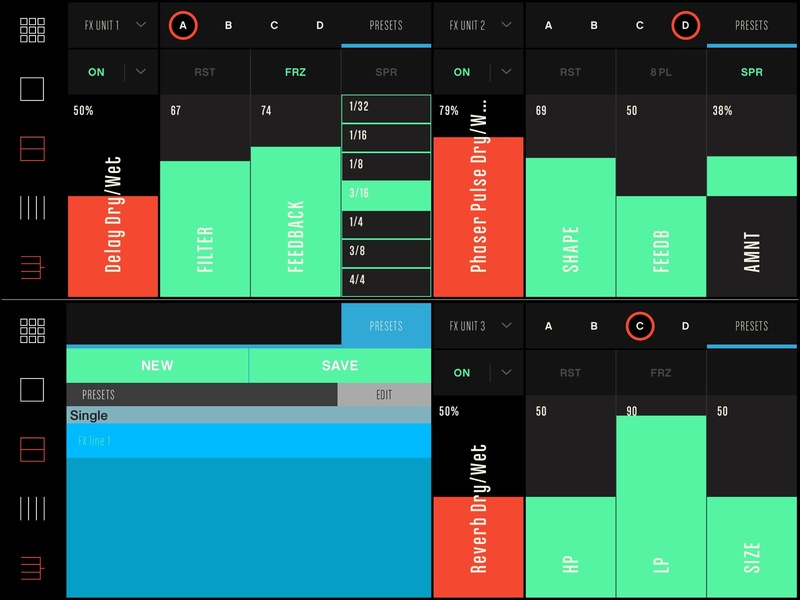 If you want to control Ableton Live from an iPad, you’ve loads of options. If you want to control Traktor – not so much. The best all-in-one option is Traxus Control, which is free (though it requires Lemur). Now, one app does everything. 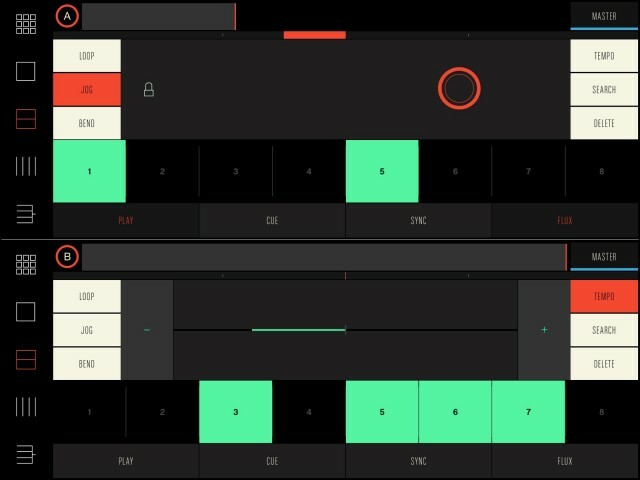 The same app has modes for both Ableton Live and Traktor – meaning you can tote one iPad and be ready for both the live set and the DJ set. And on the Traktor side, you get fluid integration with Native Instruments’ DJ software – ironically, when NI themselves have no such controller app. And the advantages are clear: no room to tote more hardware? Cramped DJ booth? Tired of having to use the mouse and display just because something you need wasn’t mapped? Doing a mix or podcast on the go and don’t have a controller handy? Solved. 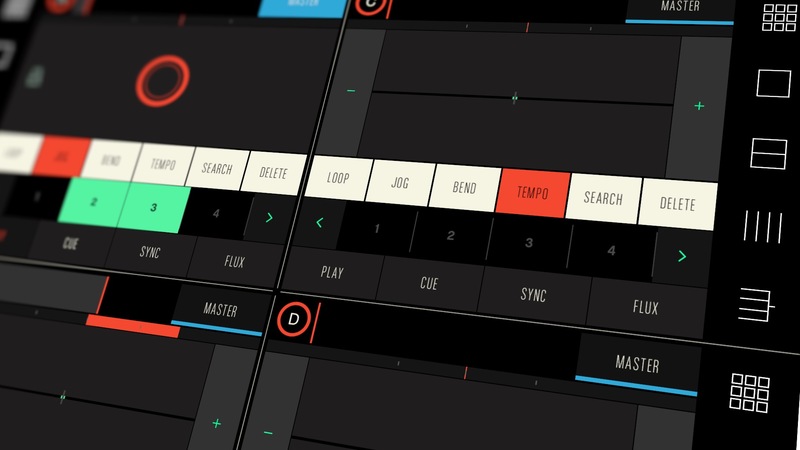 For Traktor, you get three views: Player, Mixer, and FX. (One module is free to try out; Conductr is fairly functional even in free mode before you commit to in-app purchases for extra features.) 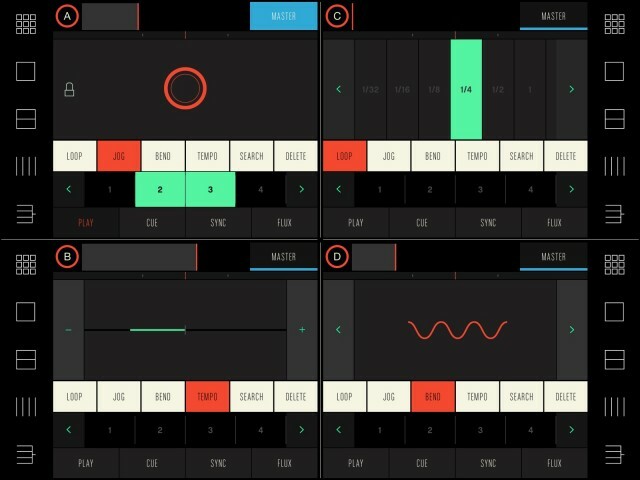 As with Conductr’s Live controls, you can customize your iPad to view whichever modules you like. Keep one on the display to make things simple (ideal if you’re augmenting other hardware), or fit up to four to cover all the bases. There are options for display, too. 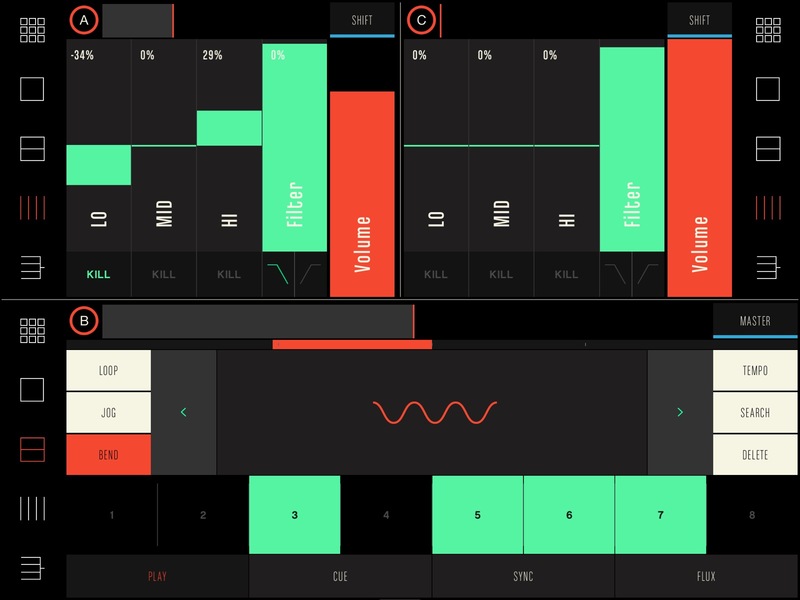 Inside the Traktor module, you get control of up to four decks. There are tools for looping, jog/bend, tempo, sync, cueing and transport, and the like. And the interface really comes alive with effects controls – something I already liked about TKFX. All of this is fit into the tidy, stylish Conductr interface. You also can use your iPad in either wired (USB) or wireless mode, depending on your preference. See more in our gallery. 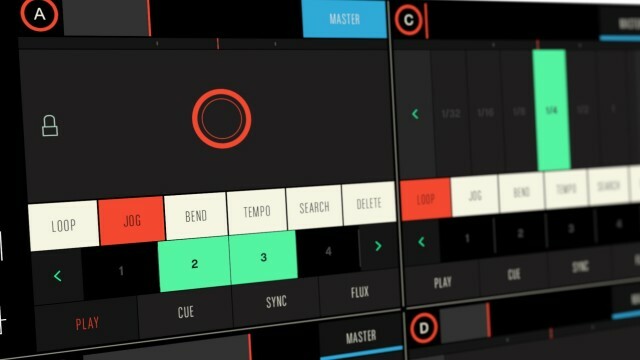 Now we just need something like this for Serato.